An appealing, oriental mixture of cooling cardamom and hot pepper, crowned off with a fine note of salty caramel and with fine tobacco. Fresh and spicy. Confusing and tempting at once. The stimulating composition signals strength and persistence. 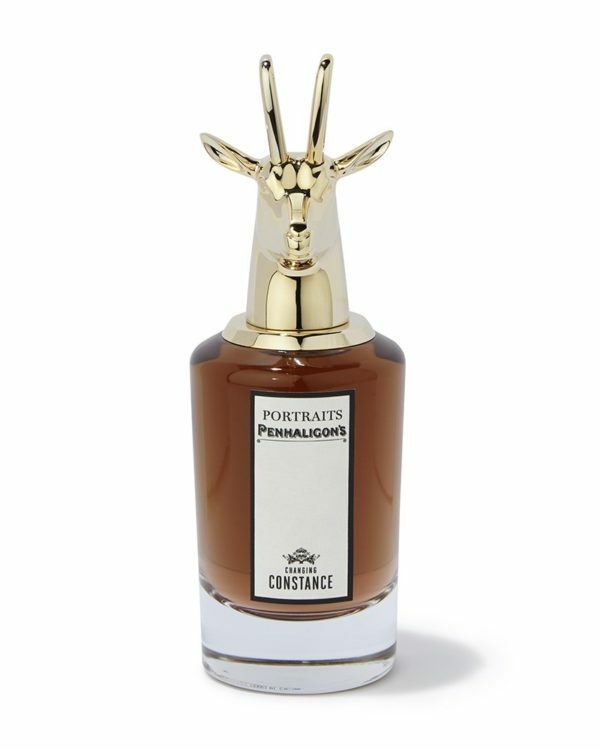 With the Portraits Line, the London Traditional Company Penhaligon’s sets new approaches in the high culture of scents. The portraits represent extraordinary characters and their brilliant scent compositions. Every scent has a story that goes with it. It may be that you discover your own true self with the help of the Portrait’s Line. Constance, the sister of lady Blanche, complies with the description of who you would identify as a modern woman. A character as the sign of the times but times change. Maybe not yet, us still wearing corsets. Of course, progress is progress, but will she ever marry? Why work? What is wrong with our politics? And why does Constance have so many questions after all? Despite of that men are at her feet, children idolize her and the staff is extra friendly to her. You can hear Constance shout loudly, even screaming. Lady Blanche is enraged: What is that supposed to be? To be similar to a goat? To present a lady as unladylike? It is a shame. Soon she will even be wearing pants. Oh dear heaven! What will men wear when women present themselves wearing pants? 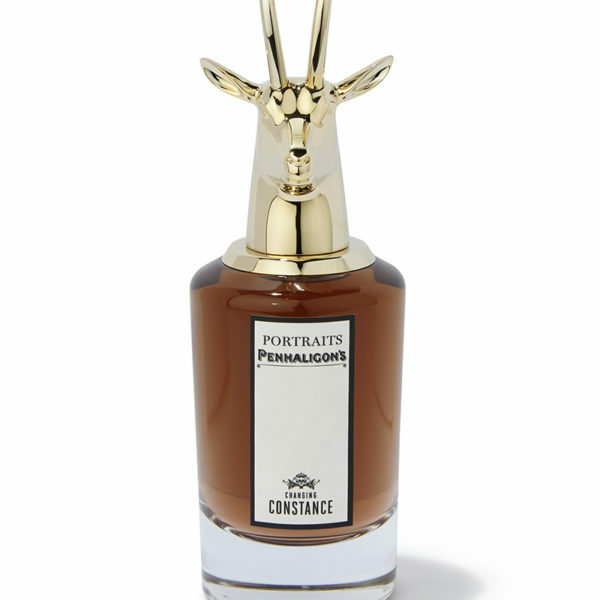 The antelope represents Constances volatile nature and unapproachability. Every cap was made and polished by hand.